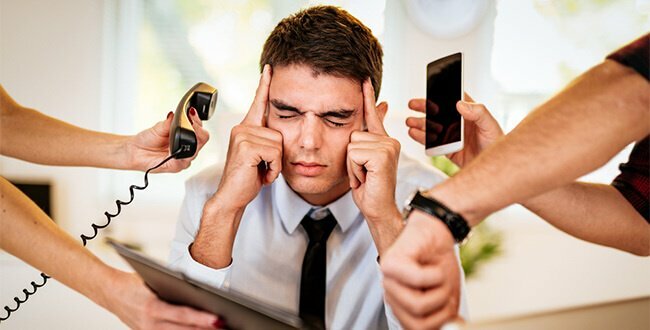 Run a busy healthcare business, then you may have a few communications bottlenecks that 24 Seven can help you unblock. How does a focus on telecoms in healthcare businesses improve growth, efficiency and customer satisfaction? Read on to find out! 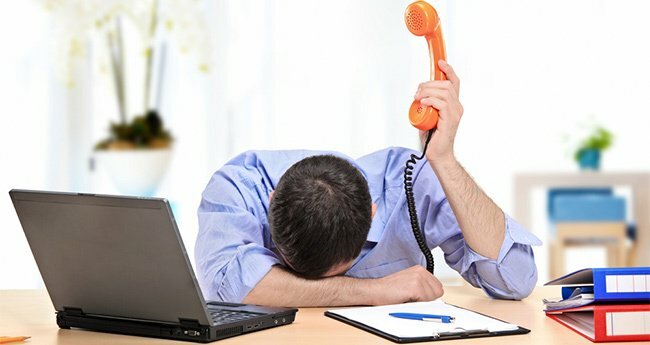 Your free hotline is helping your patients but causing you a headache with unsustainably high operating costs, then 24 Seven is your fast-acting pain relief. Small, medium and large enterprises in industries across the board use revenue share numbers to earn additional income on every inbound call. Popular with charities and major TV broadcasters revenue share numbers can boost communications in healthcare too. Revenue share numbers are known to consumers as premium rate phone numbers as they cost more than normal calls. A set service charge is added on top of the phone operator’s normal call access charge. This service charge could be per minute or a flat fee. Both access and service charges are collected by the phone operator (e.g. 24 Seven) and you’ll earn money back from every incoming call. The amount depends on the volume of your inbound calls, the length of calls and the service charge. We have been selling revenue share numbers since 2002 and have plenty of happy customers. Every month you receive a statement with the amount of revenue your phone number has generated and this will be transferred to your nominated bank account. If you have a healthcare hotline with a high volume of incoming traffic, then a revenue share number could be a significant additional income stream. It can also enhance your healthcare communications with optional extra functions such as voicemail, call routing and keypad options. Telecoms in healthcare needs to work doubly hard to keep customers happy and satisfied. Often patients are worried or stressed about their health and are easily frustrated when a phone call to their clinic isn’t picked up immediately. This problem can be easily solved with the multiple diverts function from 24 Seven. When you purchase a business phone number from us, one of the options is to set up a sequence of up to four numbers that will ring in turn if the first number isn’t answered. These can be landlines or mobile phones. This is extremely useful if you have a busy receptionist team. They do an excellent job fielding phone calls but occasionally happen to be away from their desk, on the phone to another patient, or dealing with a customer face-to-face. It’s also a handy function if you have a smaller healthcare business and want to ensure every phone call is picked up by someone in your team, no matter whether they are in the office or country. If your healthcare communications are hindered by long hold times whilst callers are waiting in a queue then we have the solution. Having a phone call put on hold and waiting to speak to someone can be infuriating. This is enhanced if there’s silence on the other end and no update or indication when you might be connected. Keep your customers calm and their minds busy by using our custom connection message. Play them soothing or upbeat music, an advert or a customised message. In a peak period, your message could give callers the option to stay on the line or call back later. Another option could be to leave a voicemail message so that you can return the call. Customers will call your business for a myriad of reasons. If there is one person picking up the phone calls this can take up significant time. The receiver needs to get the information from the caller, make an assessment as to which department to route the call to, transfer it and then wait for it to be picked up. If this shortcoming is impacting the efficiency of your healthcare communications then 24 Seven has two miracle words for you: keypad options. By giving your callers appropriate options upfront they can pick the most relevant department and be routed immediately. This bypasses the need for a person to field and redirect calls. Customers are greeted with a recorded message that informs them of the menu options. Pressing 1 could take them to the relevant team member to book an appointment. 2 might forward them to a department that handles test results, and so on. You can set up nine different options using the keypad menu functions. Funneling customer calls straight to the correct member of staff or department. You can configure each option independently. This means that each keypad number option can be routed to up to four different numbers if the first doesn’t pick up (see multiple diverts above). Each option also has its own voicemail greeting as well as call whisper and voicemail to email destination. Call whisper is a useful tool that alerts you to who is calling before you pick up. Another function is email a voicemail message to a specific email address with a sound file attached. The recipient listens to the voicemail from their inbox rather than having to use a handset. If your customers call you outside of normal working hours and you’re worried that you’re potentially losing new customers or irritating current customers, then our time of day routing system will help you quickly overcome this obstacle. In the age of flexi-time and fluid working hours, the traditional 9-5, Mon-Fri opening hours are no longer set in stone. The time of day routing option from 24 Seven allows you to program in your normal working hours and then play a recorded message outside of these times to let callers know when they can reach you. It also gives the option to leave a voicemail, if you’ve selected this. 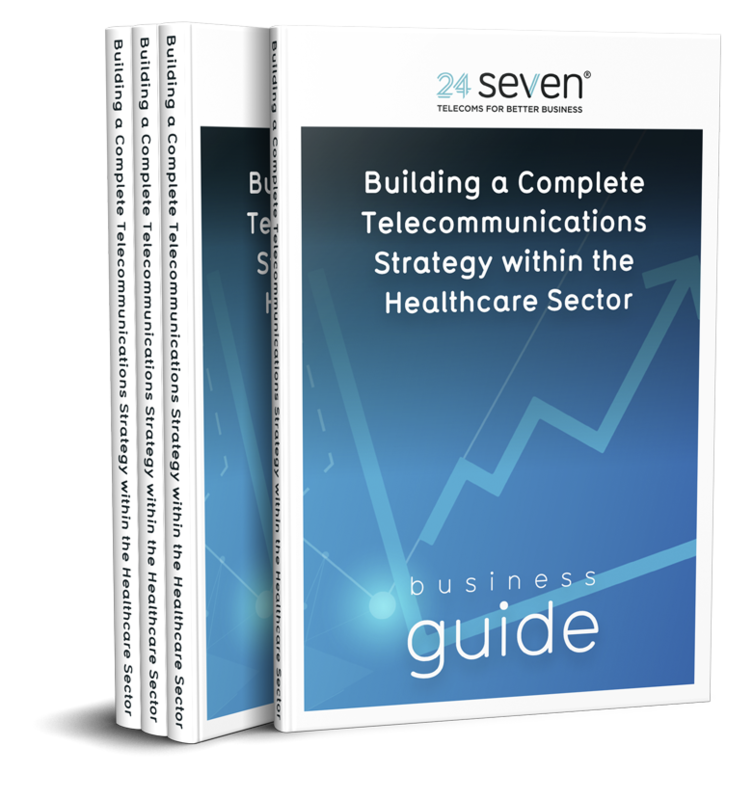 Telecoms in healthcare needn’t be complex or expensive when you work with professional telephony providers such as 24 Seven. Ramping up communications in healthcare sector businesses is easy with our wide range of products and services. Exceptional healthcare communications companies enhance operations and grow your business. What are you waiting for? Get in touch today. Telephony FAQ: What About the Healthcare Sector?